Please have a look at the pictures below, they are actual installations our company has done! If you have an idea of what you want, we will help you bring it to life. We install every product we sell in our store, we don't just sell you a product and install just that product. We install every aspect of the job from beginning to end. So, when we do your job, you dont have to call anyone else to come in and do another phase of your project. We can do it all! 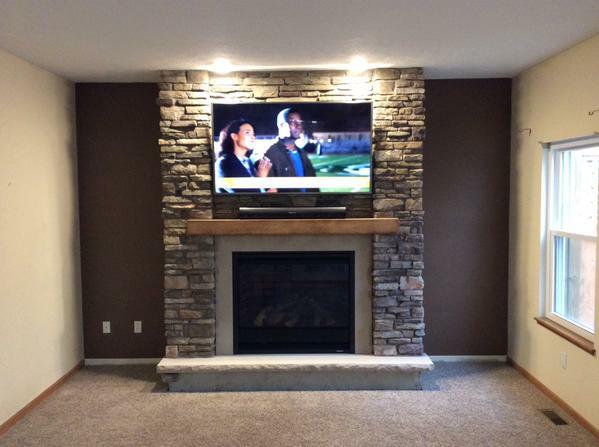 From granite, stone, plumbing, drywall, roofing, siding, carpentry and more. We will install your project from start to finish. Below are some photos of what we have done. Please let us know what you are looking to do for your next project and we can make it happen! This is a Heat & Glo Direct Vent gas insert with a Custom "ivy" front face plate. 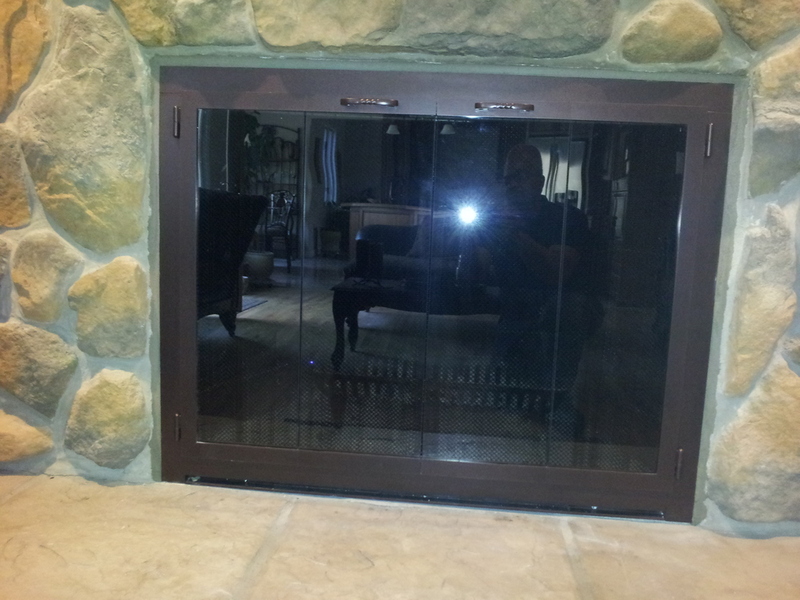 Northfield fireplace & grills is a hearth and outdoor living store located in Northfield, OH. 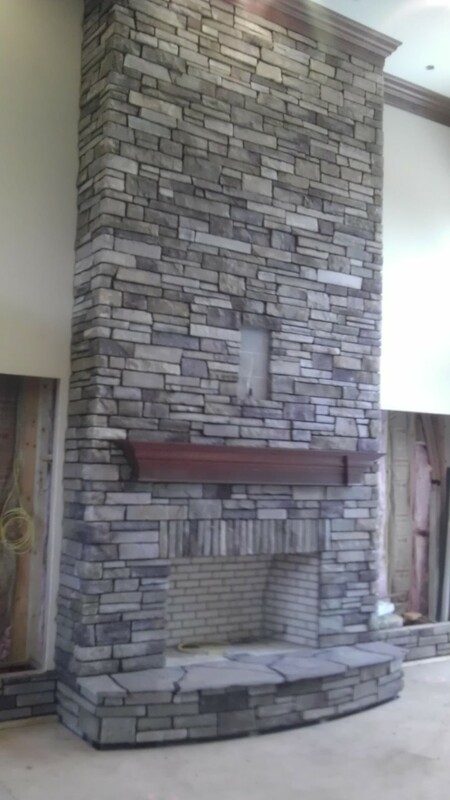 We have been providing high quality hearth and home products in Northeast Ohio since 1976. We offer professional installation and service on all of our products.